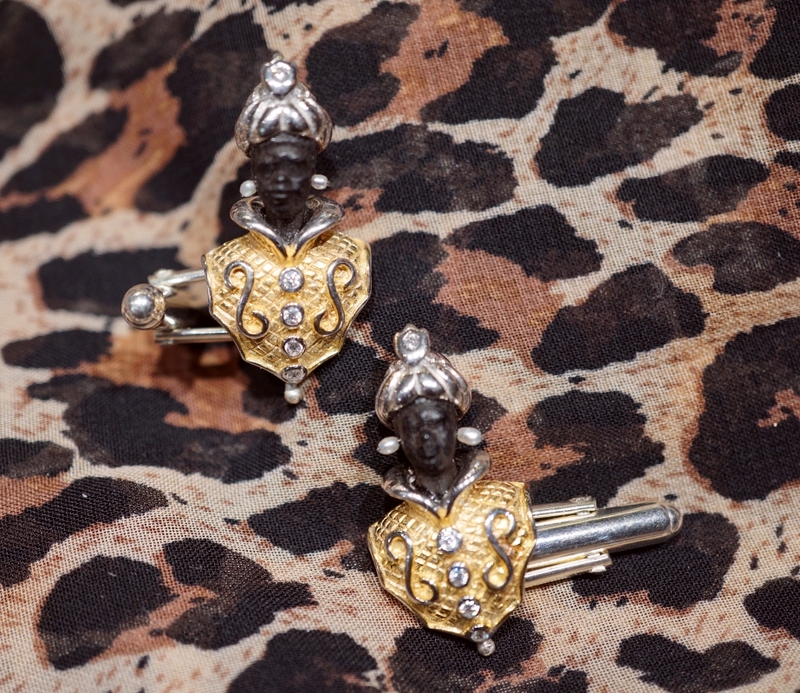 VIDEO Moretti cufflinks in silver 925 with or without enamel, cubic zirconia synthetic diamonds stones. 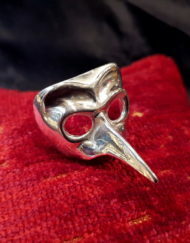 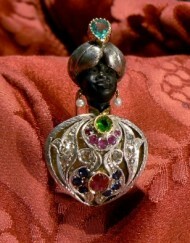 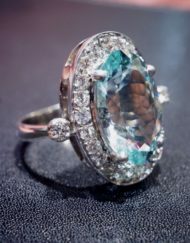 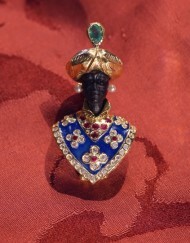 Size 3 cm -To request informations please click on “submit a request for this product” or send an email to info@webjewels.it all these jewels are exclusive products from our workshop in Venice. 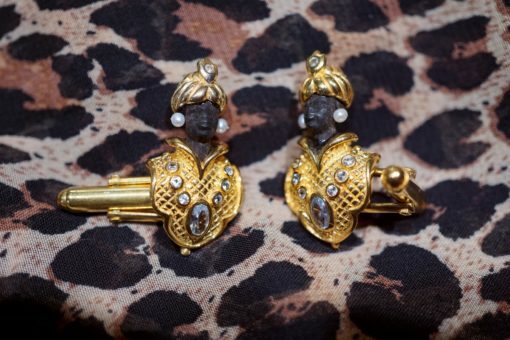 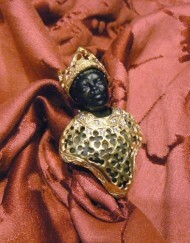 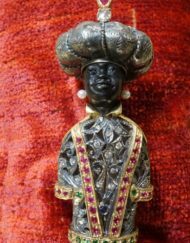 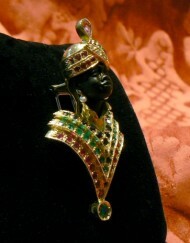 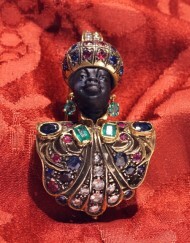 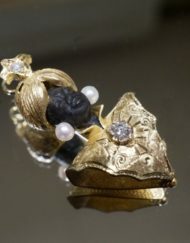 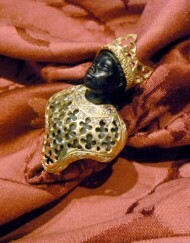 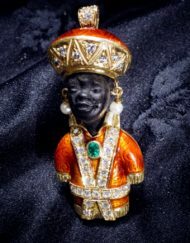 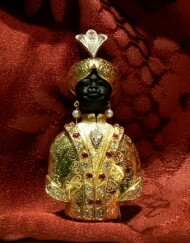 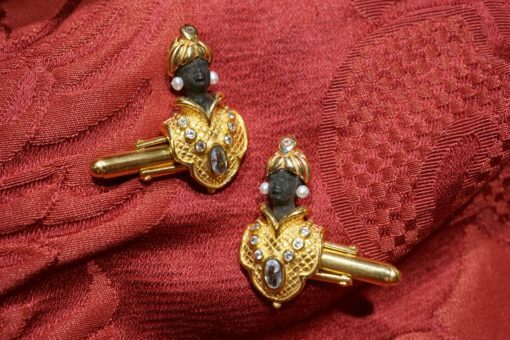 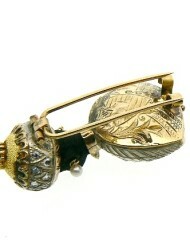 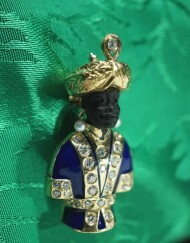 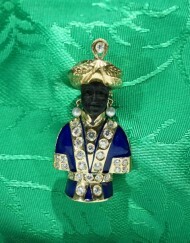 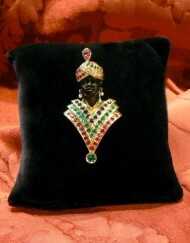 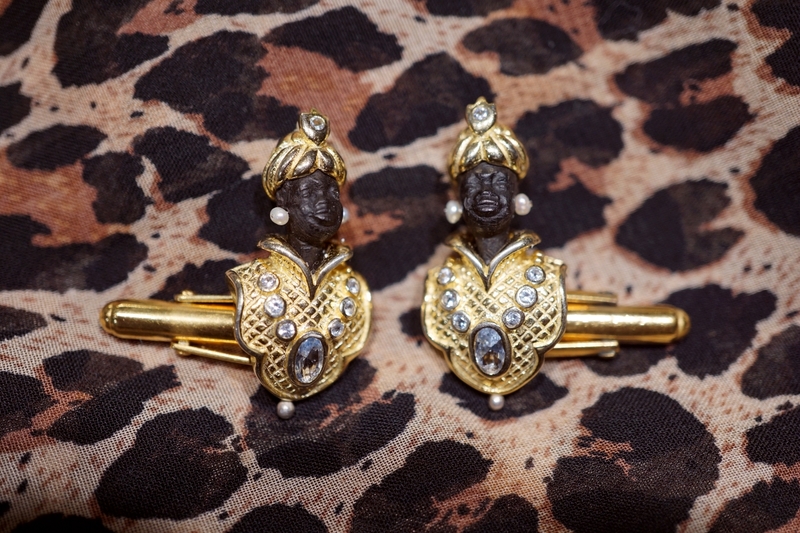 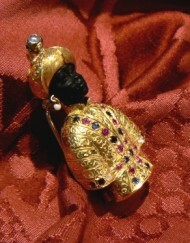 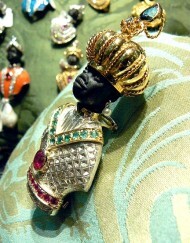 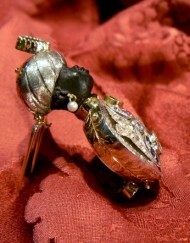 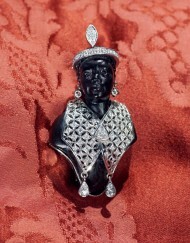 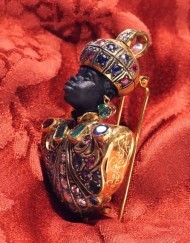 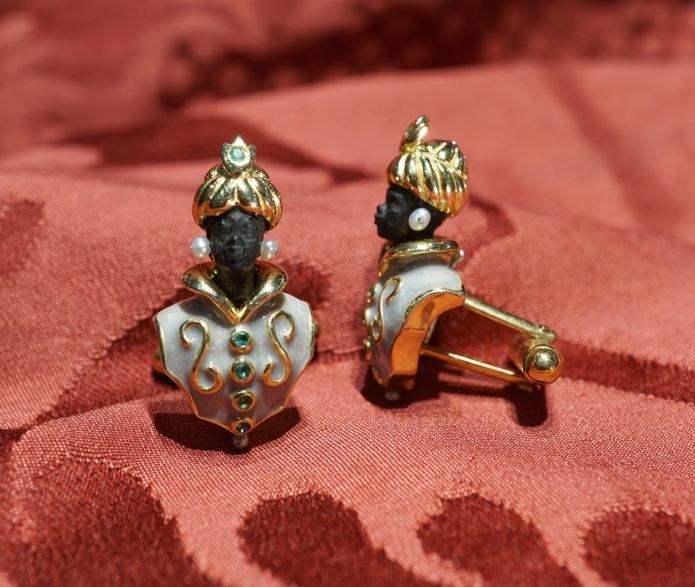 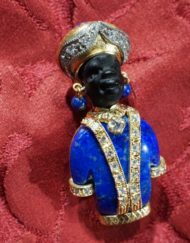 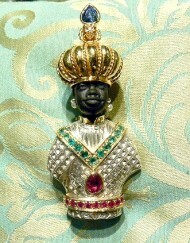 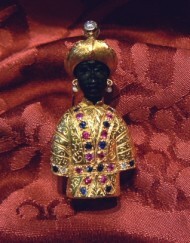 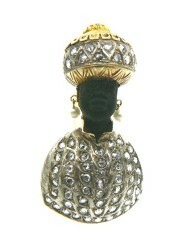 Categories: Venetian Blackamoors Collection, Blackamoors Cufflinks. 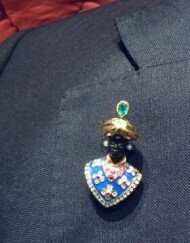 Tags: gemelli, moretti, moro @en, polsini @en.